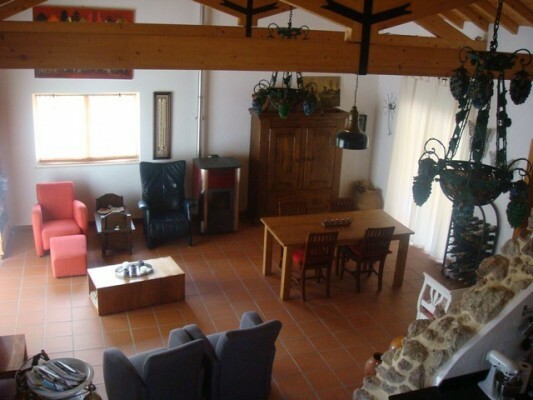 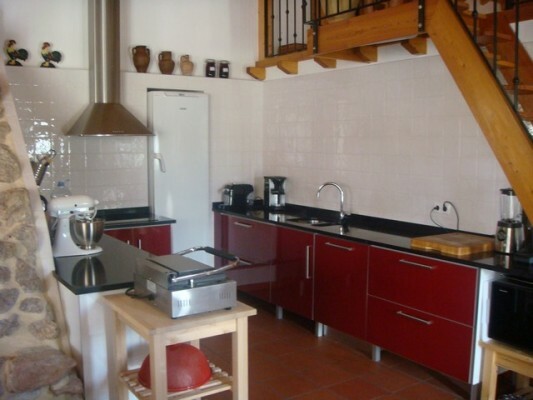 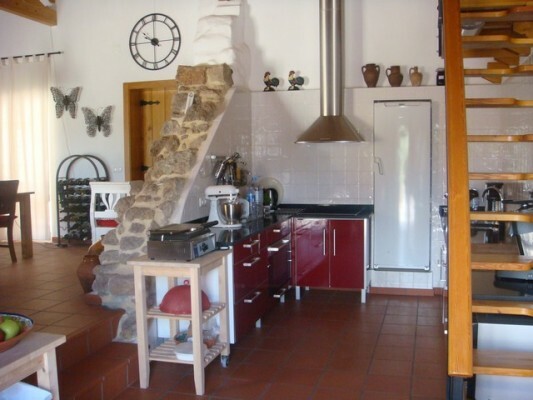 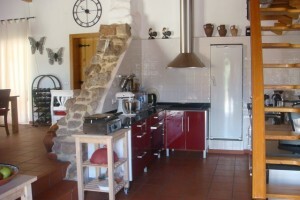 Fully renovated farmhouse complete with several independent spaces, the main house comprises 2 bedrooms, one en-suite, fully fitted kitchen, beautiful living room space and a large storage room. 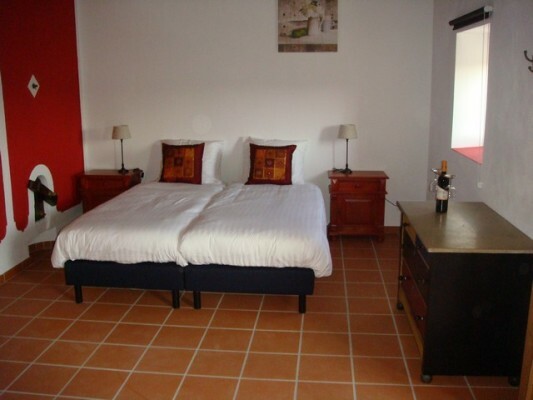 There are also two fully equipped studios (kitchen, bathroom), one furnished apartment sleeping up to four people, with kitchen, bathroom and one en-suite bedroom. 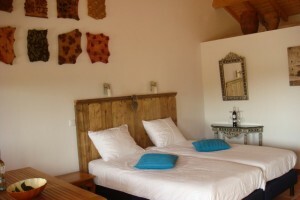 At the bottom of the property there is extra accommodation with 2 fully equipped luxury safari tents. 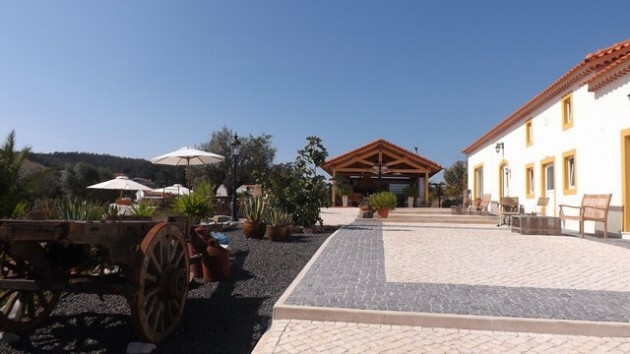 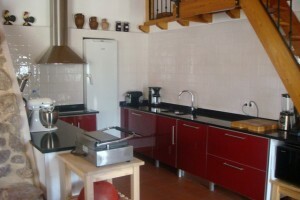 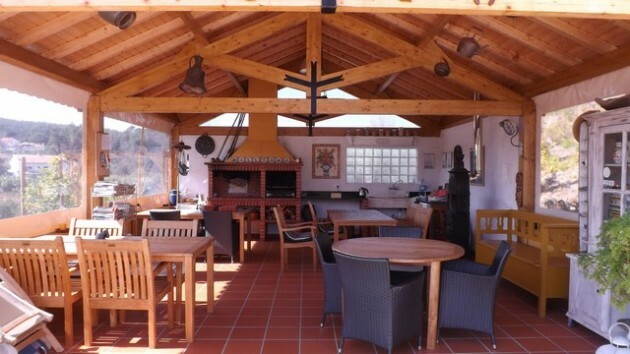 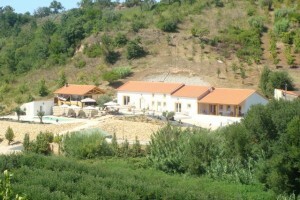 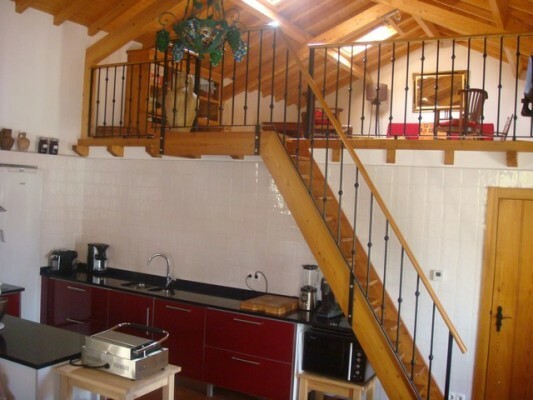 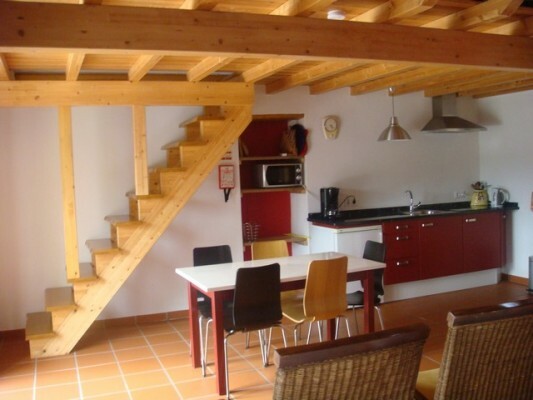 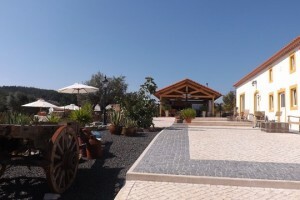 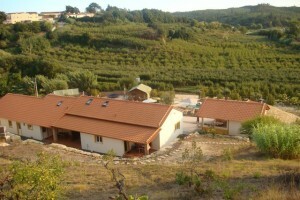 Some of the features of this rental investment include solar panels for hot water, completely renewed electric system; energy rate class B, large plot of land of 6000M2 with a large swimming pool area with shower room and toilet, beautiful landscaped garden, parking space and an extra building to convert into more sleeping rooms. 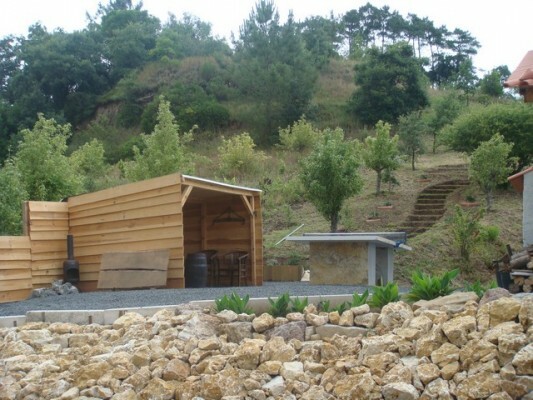 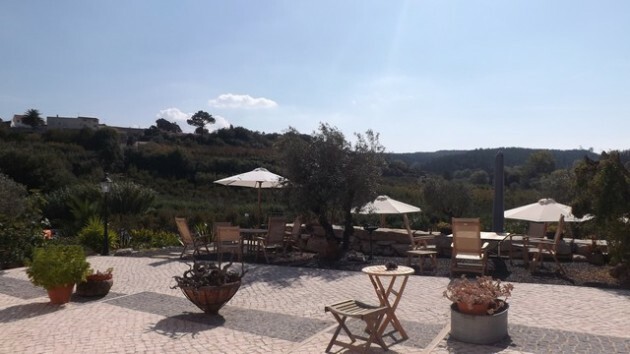 For outside summer meals there is an additional covered outdoor kitchen with BBQ and pizza oven to enjoy the views and a glass of wine. 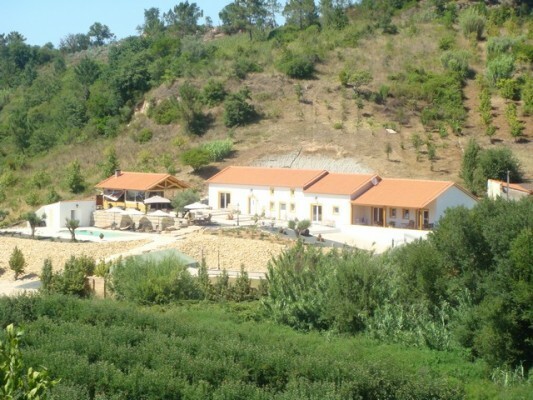 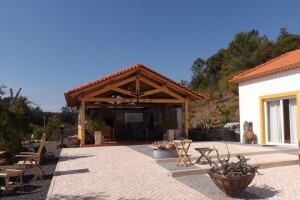 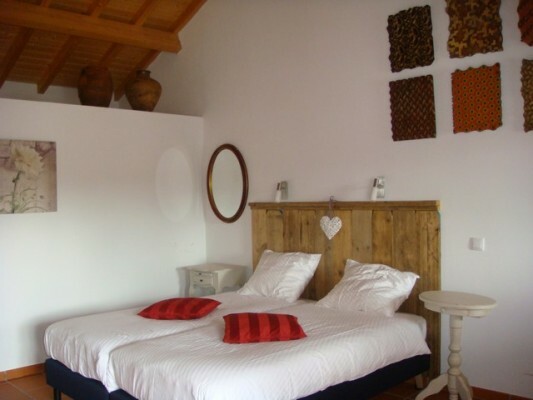 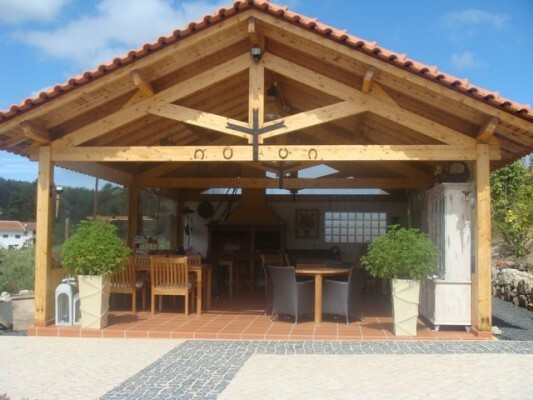 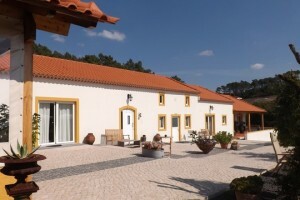 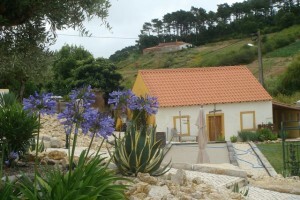 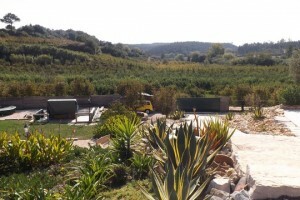 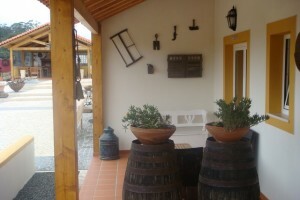 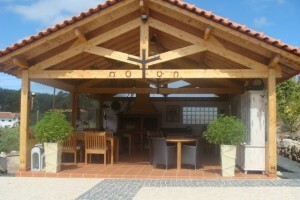 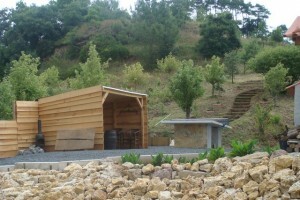 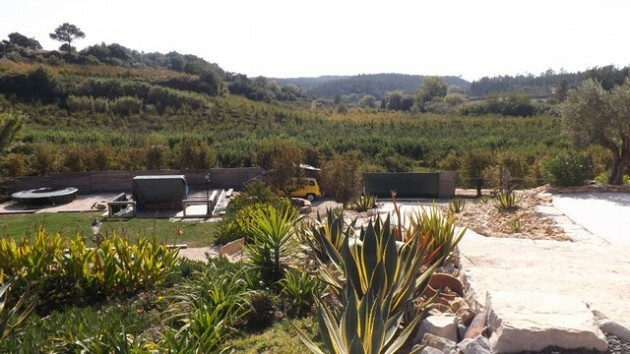 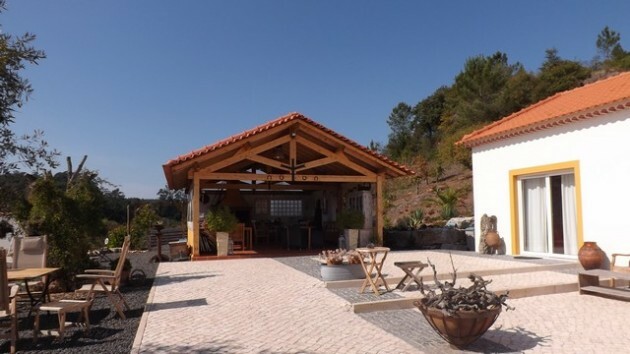 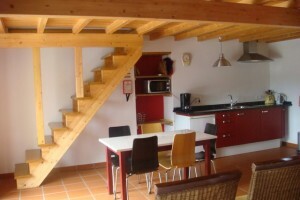 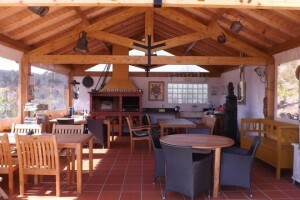 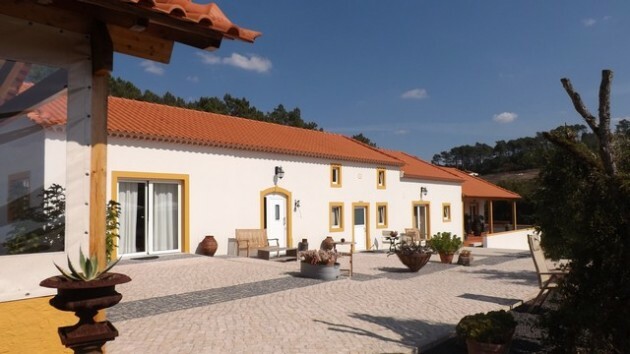 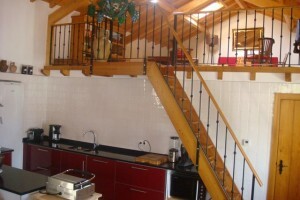 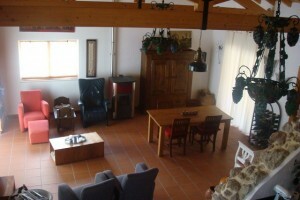 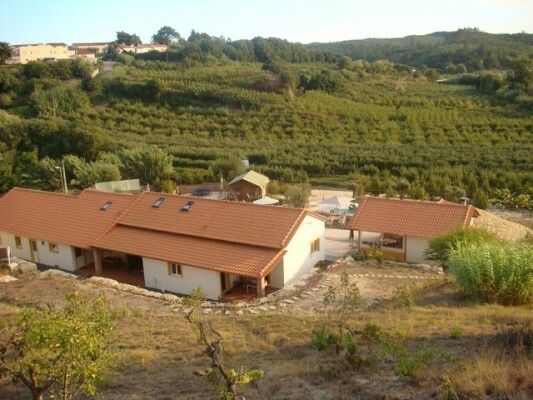 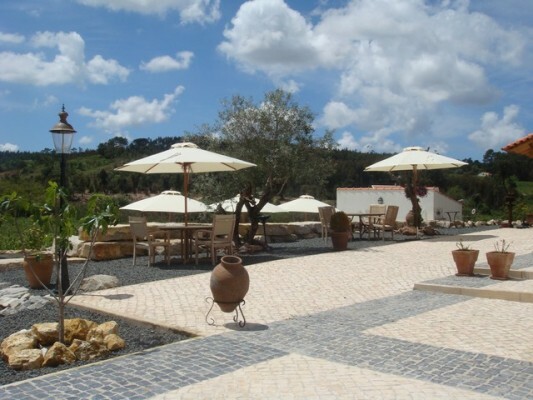 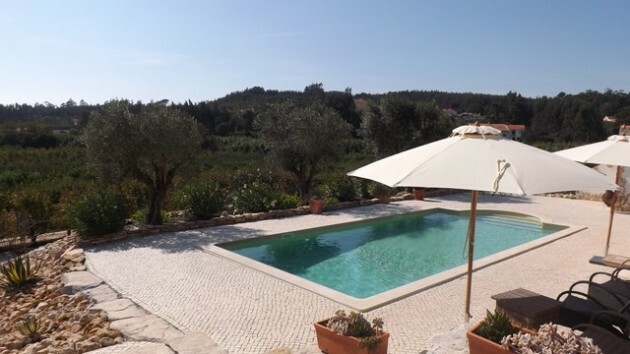 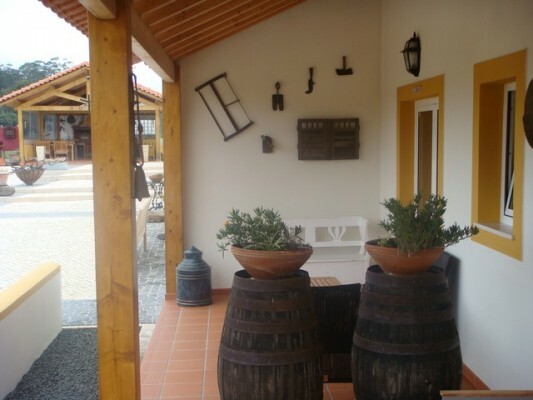 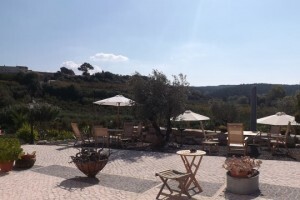 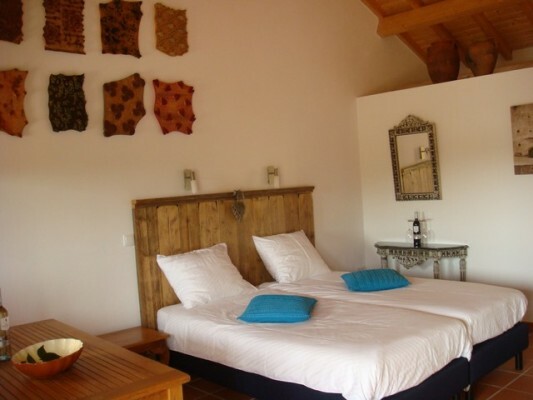 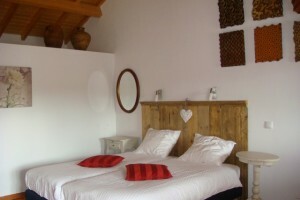 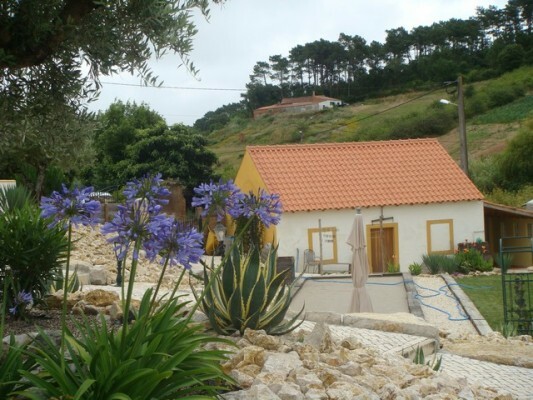 Countryside location only 10 minutes drive from Caldas de Rainha, 1h from Lisbon, and 15 minutes from the beaches.